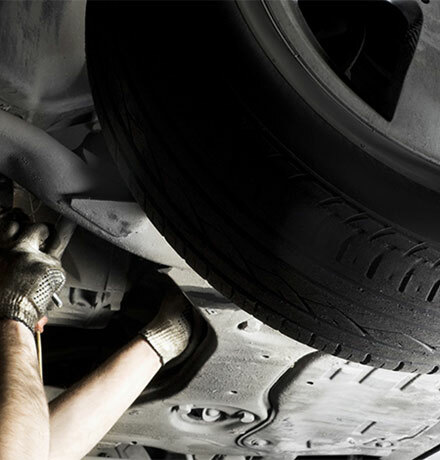 Welcome to Tischer Automotive Services LTD. We are truly your One-Stop-Shop that can handle all of your automotive maintenance and repair needs. Import or domestic. Classic cars are Wayne's passion and are always welcome. We've Got You Covered! We are family owned and operated, serving your area for over 20 years. We take great pride in our work and we know how important it is that our customers leave us feeling secure and satisfied with the work that we've done.